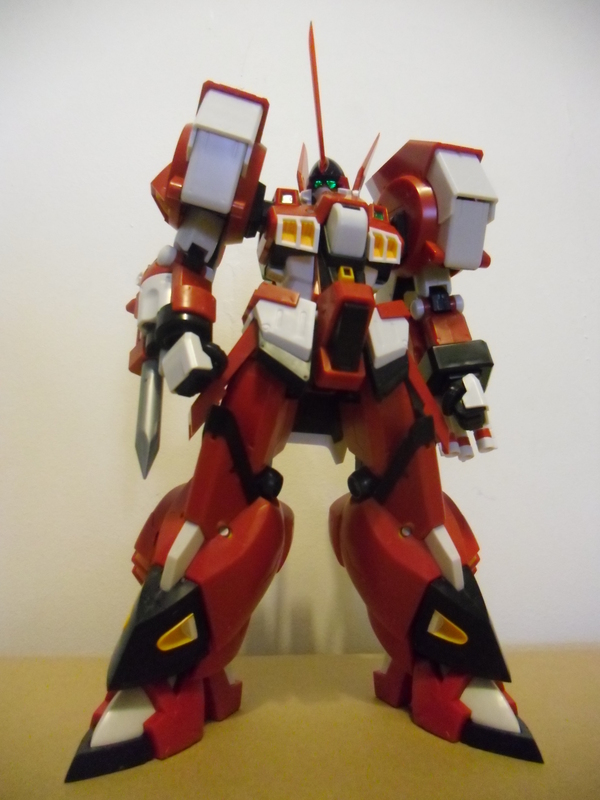 Alteisen 1/100 show-off… I mean, review! Here’s one I’ve been hoping to obtain for a good while. Unfortunately, not everyone has their pockets filled with gold, so I had to wait a good while. I’m talking about the BEAST that is… Kotobukiya’s 1/100 Alteisen.